This is the recipe I forget to make for a while. But when I do, these Special K Bars are devoured! 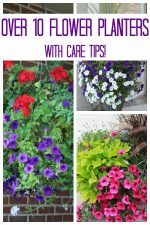 They are super popular with my kids and their friends. 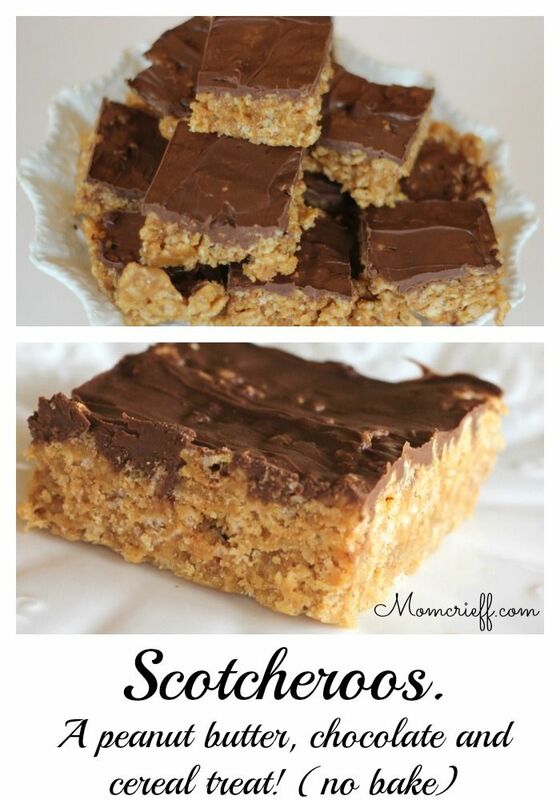 I didn’t realize that Scotcheroos and Special K bars are the same thing! 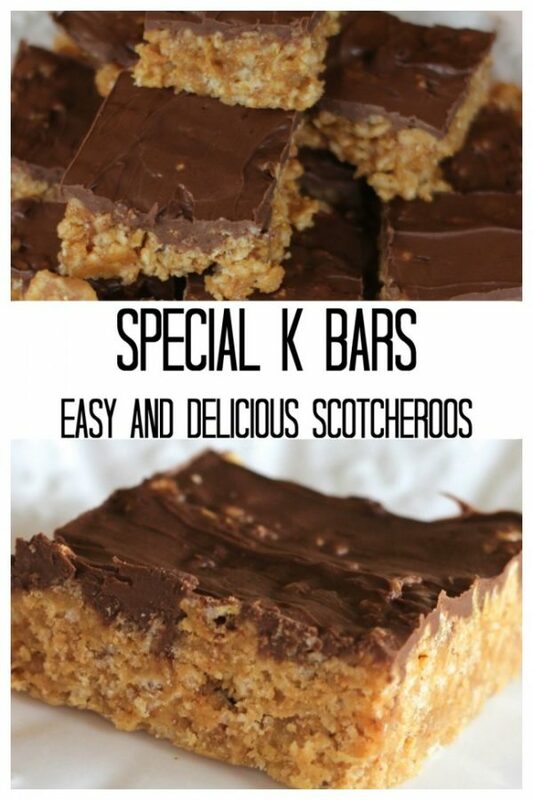 So, I was making these Special K Bars the other day, thinking my kids would love this chocolate, peanut buttery treat. Then my older son says, Oh wow! Scotcheroos!! It seems they are a favorite of his and they make them where he works. And, I didn’t know he liked them. Teenagers! OK, I also need to confess something. When my new band mom friend told me about this recipe, I kind of thought Special K cereal was one of those super high fiber cardboardy cereals. I wasn’t too excited about it. But, much to my surprise, it’s a good cereal. More along the line of a puffed cereal (like rice crispies) just shaped more like a flake. Trust me, this cereal is good and not as high fibery/cardboardy that I thought. And, it is the basis of a really delicious treat! In a large saucepan, add Karo syrup. Add sugar. Bring to a gentle boil and stir for about a minute. Remove from heat and then add the peanut butter. Stir until well combined. Stir gently until cereal is evenly coated. Press into a 9 x 13 casserole pan. Gently heat both the butterscotch and chocolate chips until melted. You probably should use a double boiler. I just use a heavy sauce pan and low heat. Don’t overheat or the chocolate changes texture and isn’t smooth. 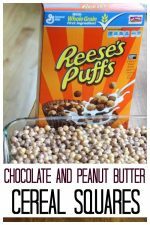 Once the chocolate and peanut butter is melted, pour over the cereal mixture and spread evenly. Place in refrigerator to cool – about an hour. Cut into small squares (or large ones if you are feeding teens 🙂 ). 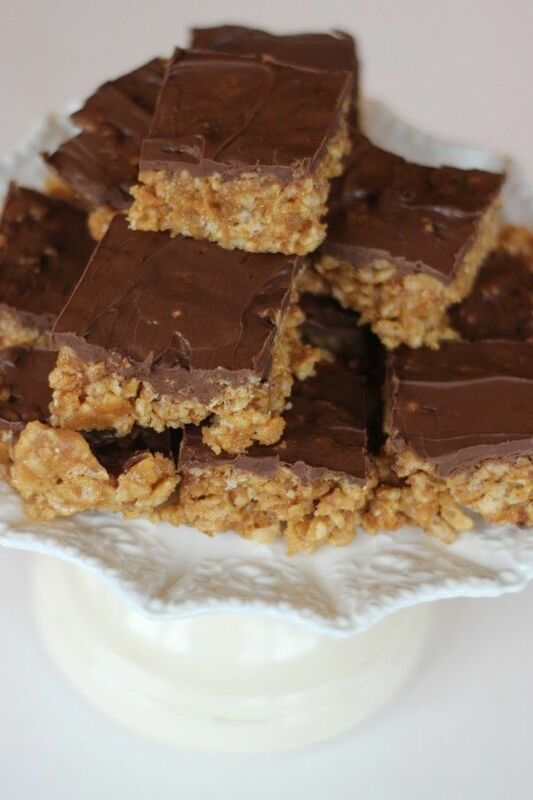 These squares are awesome if you like peanut butter and chocolate! 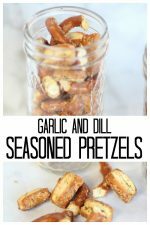 They are a great snack and are super easy. And the bonus is, they are a no bake recipe. 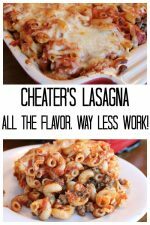 Do you have any favorite non bake recipes? If so, please let me know! 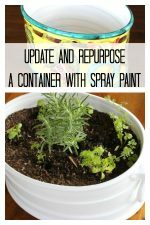 « Preventing weeds under trees – the easy way! Hi, yeah… your measurements for the top layer of butterscotch and chocolate chips are off. We needed another 1/2 cup of each to completely cover our cereal layer. Thanks Patti! Hope your family enjoys this recipe as much as mine did. This will now be a regular at my house! Sorry, the recipe did indeed disappear. I’ll have it figured out soon! Looks great. I can’t wait to try it. They seem a little healthy as well as decedant. My family love chocolate and peanut butter. Well, know doesn’t….